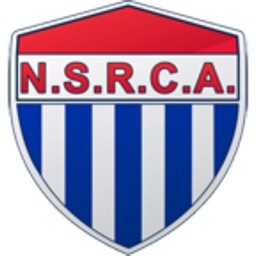 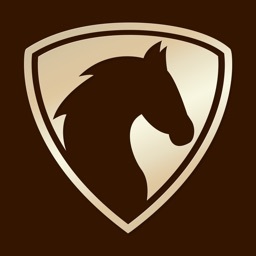 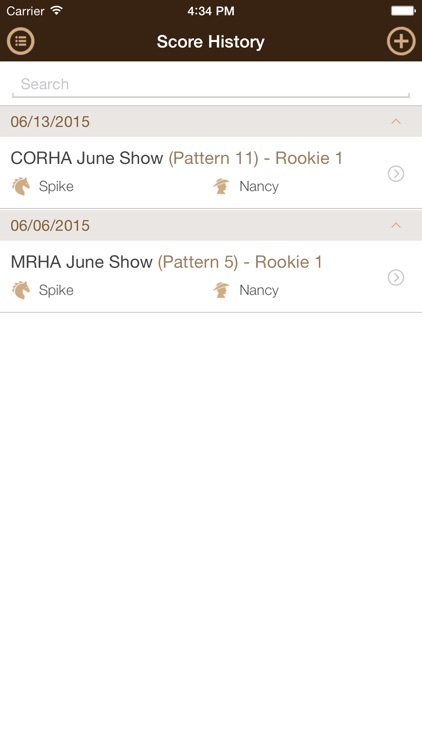 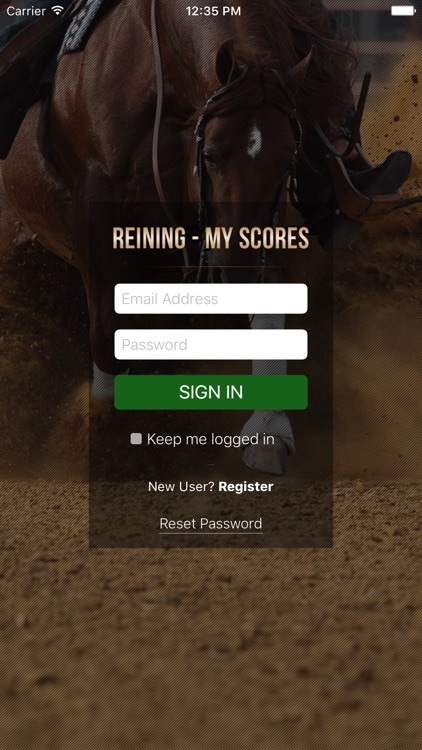 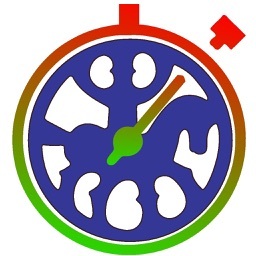 Track your Reining competition scores right on your phone or tablet with this app. 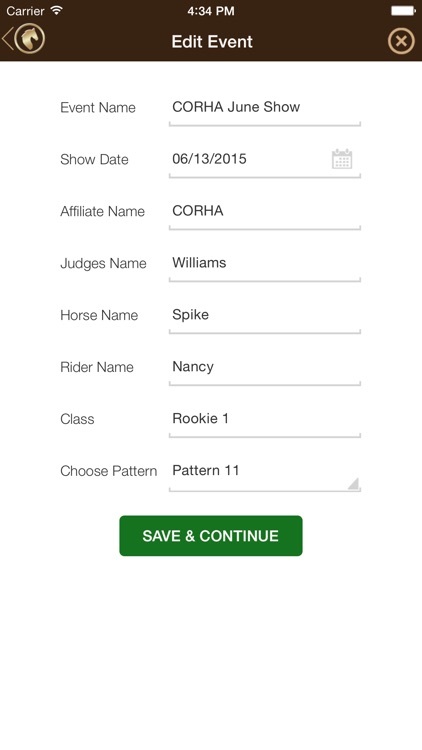 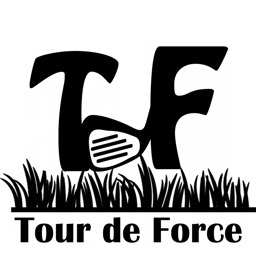 Scores can be entered and tracked by the Class, Pattern, Judge, Horse and Rider. 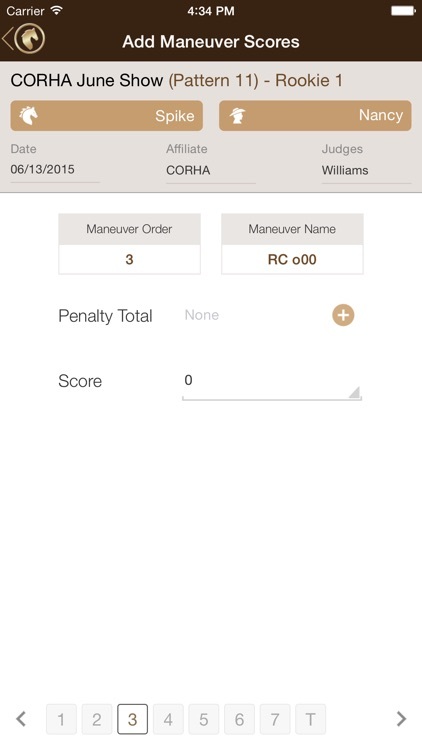 This app will be a quick reference and tracking tool to show each maneuver in a Reining Pattern and how it was scored by the Judge.